Powerlifting Gym Wrist Strap,Prefessional Protective Wrist Band, Improve safety. The unique palm design strategically developed to enhance comfort will give you a better grip whether you are into weightlifting, cross training or fitness. Extra anti-slip granules layer offers the ultimate grip level with no slips. Full palm protection with room to breathe. The adjustable wrist band designed with velcro closure for a quick release and firm fixation. Exercise your body wholeheartedly no distraction for the grip. 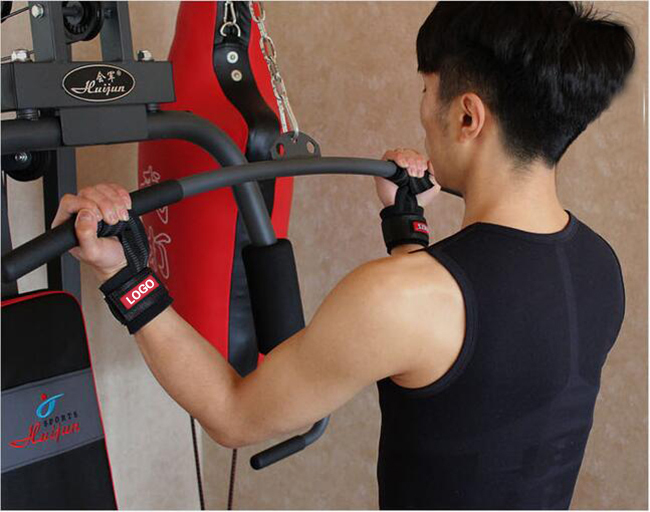 Using a non-rusted metal pull ring,Suitable for long-term use, strong and firm wrist wrap. 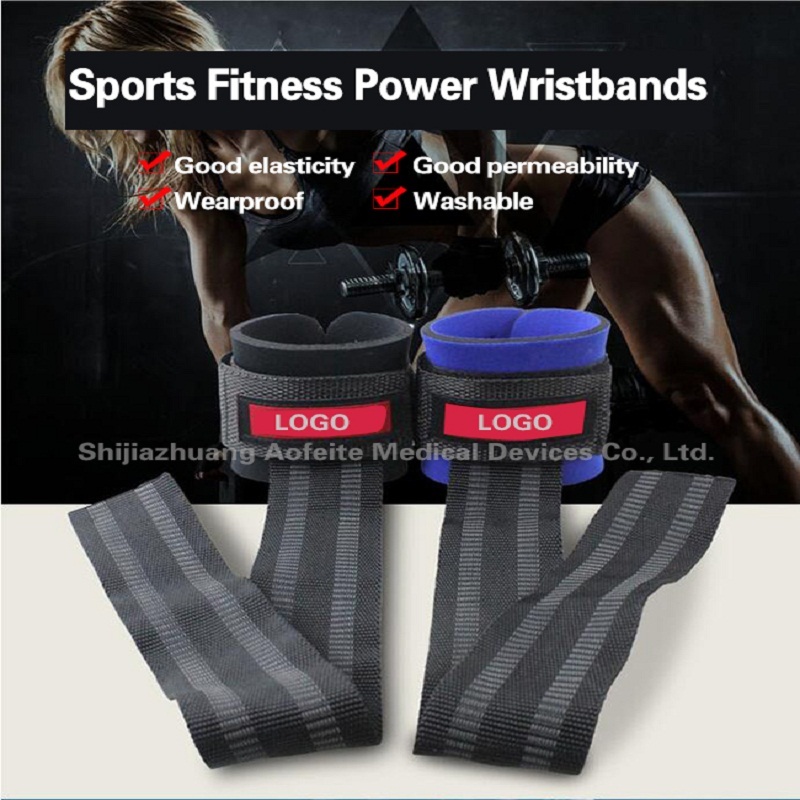 Looking for ideal Custom Sports Wrist Wraps Manufacturer & supplier ? We have a wide selection at great prices to help you get creative. All the Prefessional Protective Wrist Band are quality guaranteed. 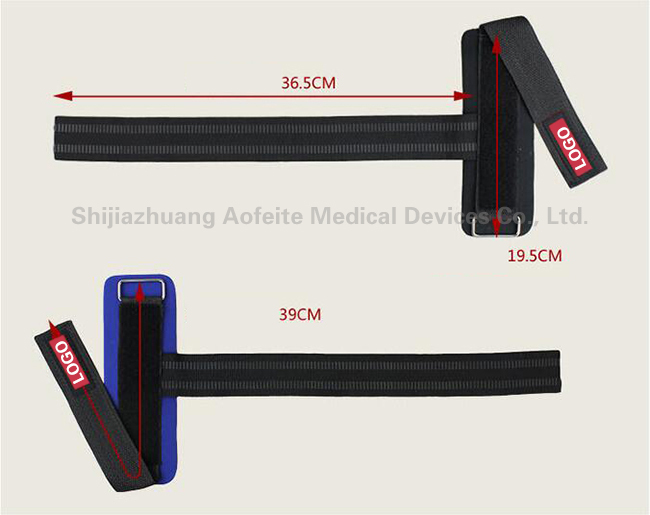 We are China Origin Factory of Increase The Friction Wrist Brace. If you have any question, please feel free to contact us.